Joanne joined Coho Partners in 2013. She is responsible for account reconciliation, opening new accounts, trade settlement, and other operational duties. 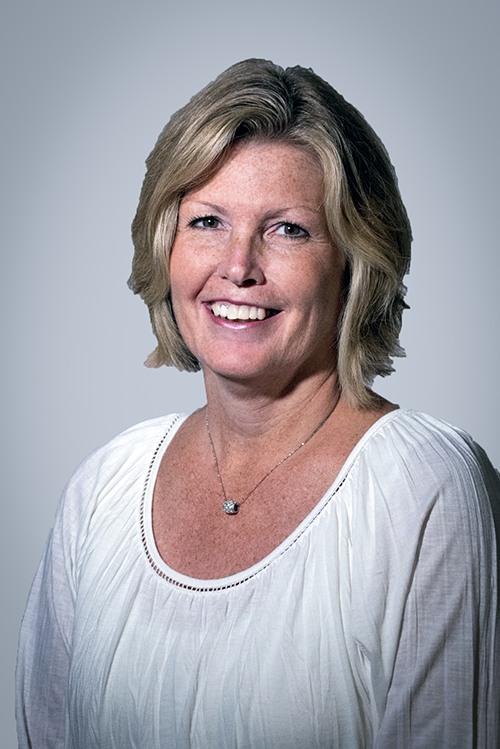 Joanne has 27 years of experience in the financial industry and is a partner of the firm. Before joining Coho, Joanne was employed by Merion Wealth Partners, LLC, maintaining and administering various regulatory filings with FINRA. She was Director of Operations for Valley Forge Capital Advisors, Inc., responsible for the installation and training of the firm’s portfolio accounting system, client reconciliations, performance reporting, GIPS verification and examination, quarterly billings and maintaining the company’s general ledger books. Joanne also worked at StoneRidge Investments Partners, LLC for 9 years as their Operations Manager where she supervised the portfolio accounting and operations functions. She began her investment career with US Trust Company/Radnor Capital Management, Inc.